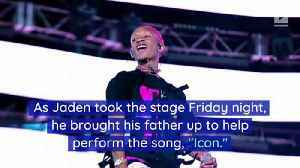 It's a story that can't be made up. 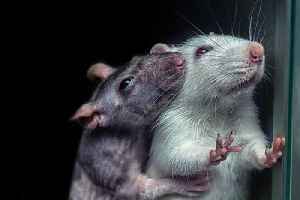 Drugs smuggled in DEAD RATS! 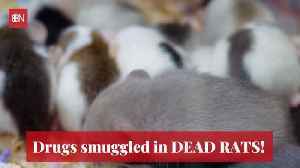 Drugs smuggled in DEAD RATS! Prison staff discovered drugs and mobile phones that were being smuggled into the jail: they were found stuffed in DEAD RATS! 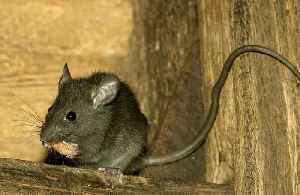 Staff patrolling the grounds of HMP Guys Marsh..
Dead rats were stuffed with drugs and mobile phones and thrown over fences to smuggle the items into prison. Dead rats stuffed with drugs and cell phones have been found in a prison in the United Kingdom.